Under the authority of the Chinese Ministry of Culture and the Municipal Administration of Shanghai, the Shanghai Art Museum organised the first Shanghai Biennial in 1996. 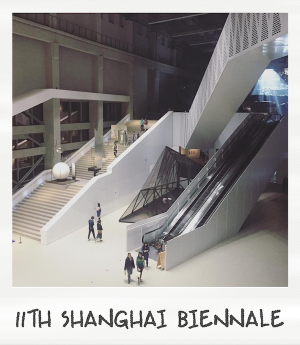 The Biennial aims to expand Shanghai’s importance as the ‘gateway to the west’ through the arts sector. 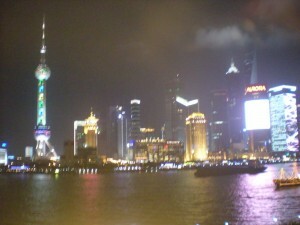 Additionally, it means to serve as an international platform for the self-portrayal of China and Shanghai. The Shanghai Biennial not only provides a platform for the showcase of contemporary art production, but also forums where artists can meet, challenge their work and expand their experience. The Shanghai Biennial offers an international exchange of ideas, while bringing together artists, curators, writers, theorists and art supporters from all around the world. 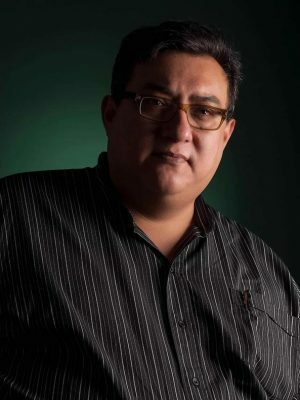 highlighting the increasingly important role of artistic production in the Asia-Pacific region. 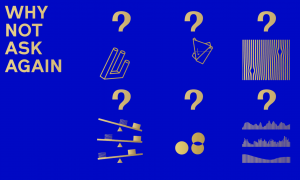 by Rose Lejeune Curated by artist’s collective Raqs Media Collective, the 11th Shanghai Biennale takes its starting point as the question "Why Not Ask Again? Arguments, Counter-arguments, and Stories”. A multifarious and speculative question that seeks to utilise the Biennale as a site that can offer the ‘arguments and counter arguments of our time.’ Offering an often pessimistic view of the present spliced with glimmers of hope for the future, especially through technology, the Biennale explores how questions ‘happen’ in our world and posits that art-works carry within them possible futures in as much as they are always drafts for the, as yet, untold future in the present. In 2014, for the second time, China's foremost state-run institution of contemporary art—Power Station of Art—hosts the Shanghai Biennale, in its converted power plant space. 10th Shanghai Biennale 2014: Social Factory. The exhibition ‘social factory’ inspires us to reflect on how our industrialized and modernized society influences culture. Shanghai Biennale 2014: Social Factory. 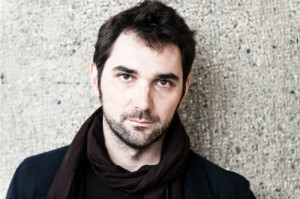 Berlin-based writer and curator Anselm Franke has been appointed chief curator of the tenth edition of the Shanghai Biennale, which opens this November, 2014. Anselm Franke to curate the next Shanghai Biennale. 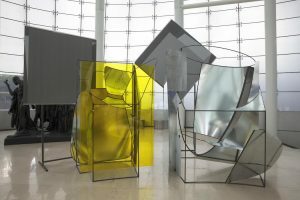 The 9th edition of the Shanghai Biennale, curated by Qiu Zhijie, Jens Hoffman, Boris Groys and Johnson Chang has made room for some thirty city pavilions presenting parallel to the main exhibition. Amsterdam Pavilion at the Shanghai Biennale. The Shanghai Inter-City Pavilions’ Project focuses on the interesting connections and energy exchanges between people and cultures which, in nowadays globalized world, are more likely to be identified within local communities rather than in national contexts. 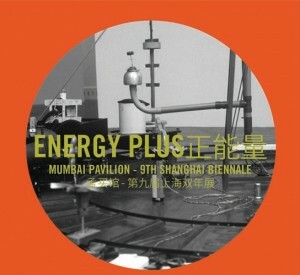 Shanghai Biennale 2012: Intercity Pavilions Project. 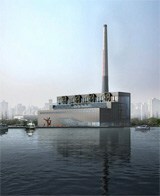 The 9th Shanghai Biennale in 2012 will be the inaugural show for Shanghai Contemporary Art Museum housed in a restored industrial building that used to be a thermal power plant. This marks a new beginning for the Shanghai Biennale in its 16 years of history. 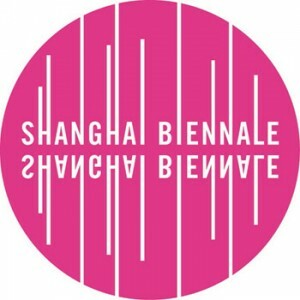 A New Beginning for Shanghai Biennale 2012. As a special programme of this year’s Shanghai Biennale, the Academy of Reciprocal Englightenment issuing a call for applications. Apply now: The Academy of Reciprocal Enlightenment. 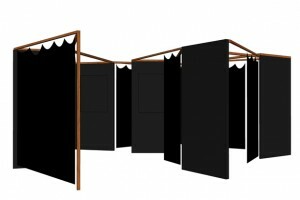 The biennale defines itself as a ‘rehearsal’, as a reflective space of performance. 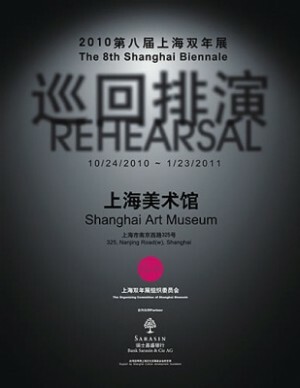 "Rehearsal" - 8th Shanghai Biennale 2010. Biennial Foundation Workshop during the 4th ‘Biennials in Dialogue’ Conference in Shanghai. 'Biennials in Dialogue' is the title of a series of international conferences organized by Institut für Auslandsbeziehungen (Institute for Foreign Cultural Relations) aimed at generating multidisciplinary discussion around biennials by inviting stakeholders of the biennial industry from various parts of the world.